J. Cole has just been announced as the headliner for the 2019 NBA All-Star game halftime show. 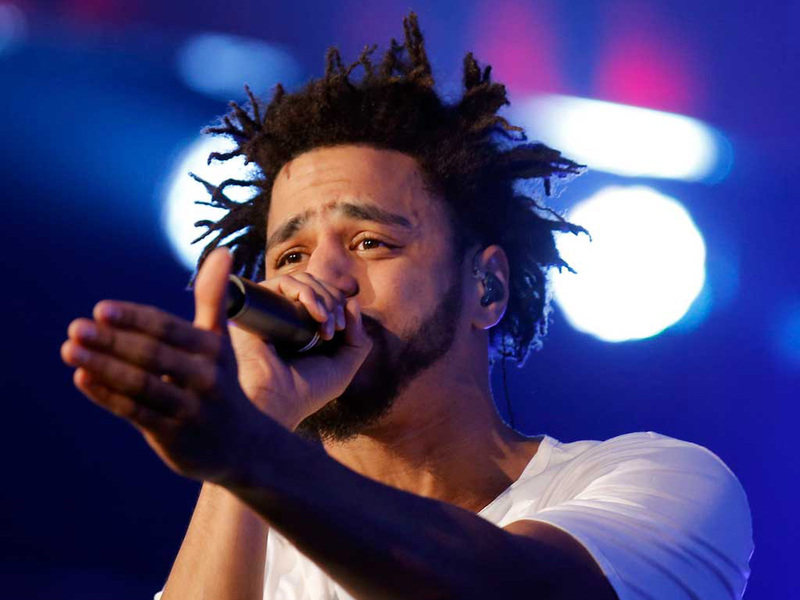 The festivities which takes place on Sunday (Feb. 17) in Charlotte, North Carolina is only a few hours drive from Cole's hometown of Fayetteville which sort of makes the Dreamville rapper a perfect fit for the prestigious event. Cole, who recently turned 34 released his latest single "Middle Child" produced by T-Minus last week. The rapper is also prepping the release of his long-awaited Revenge Of The Dreamers III project due later this year. The 68th annual NBA All-Star Game takes place at the Spectrum Center in Charlotte, North Carolina on February 17th.